Did you miss one of our limited runs of shirts? We're offering another limited run of all 4 shirts. 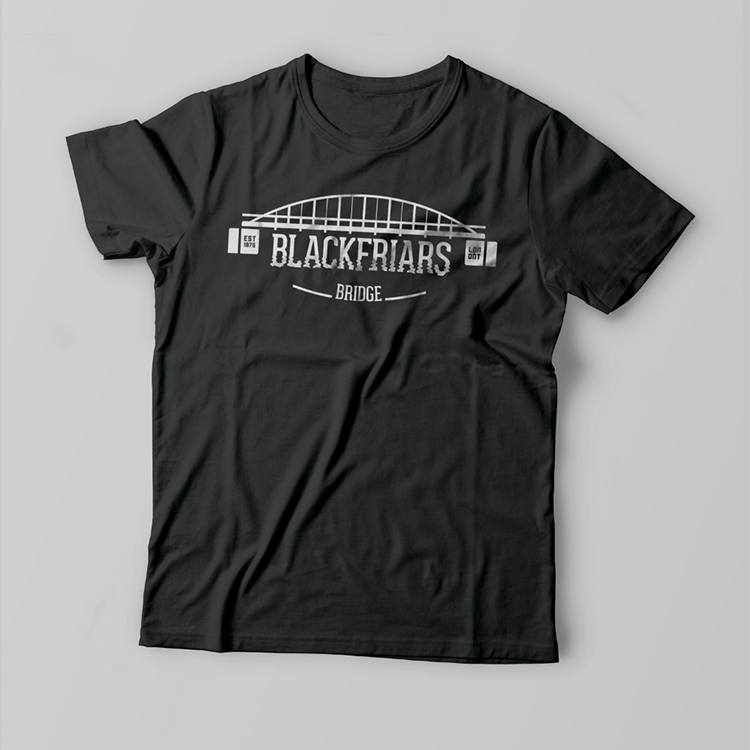 Honouring our hometown of London, Ontario, these t-shirts celebrate local landmarks of the past and present. Get them while they're hot and the weather is cold. Available until November 30th at midnight. 80 years ago this September, the headline in the London Free Press read “Million Dollar Building Opened Today” as the Dominion Public Building opened its doors to London. In the heart of the Great Depression the Canadian government was looking for ways to relieve stress on families by creating jobs. They created the Public Works Construction Act which funded construction projects across the country. The biggest of these projects was the Dominion Public Building. Known for its modernclassicism design and art deco elements the Dominion Public Building stands as one of London’s most iconic structures. We’re celebrating its design by showcasing the maple leaves that top its tower and the art deco lettering that mark its walls. Summer may be coming to an end but the memories will last a lifetime. If you grew up in London, chances are you made some of those memories at Wally World. Bobbing in the wave pool or floating down the lazy river many days were spent soaking up the sun at Wally World. It may not be around anymore but people still remember their time there. To commemorate the end of the summer and our fond memories, we’ve made this 90’s influenced shirt.